- Formerly known as Cap Saint Jacques under the French. 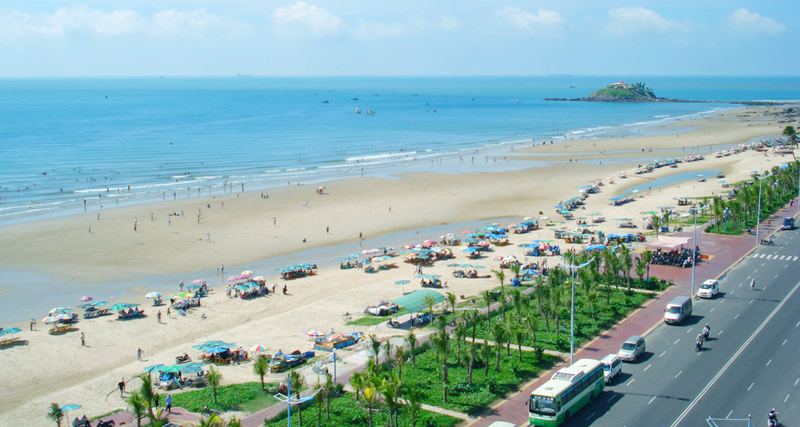 Vung Tau is a an old port city located at the tip of a small peninsula, about 130 km southeast of Ho Chi Minh City. 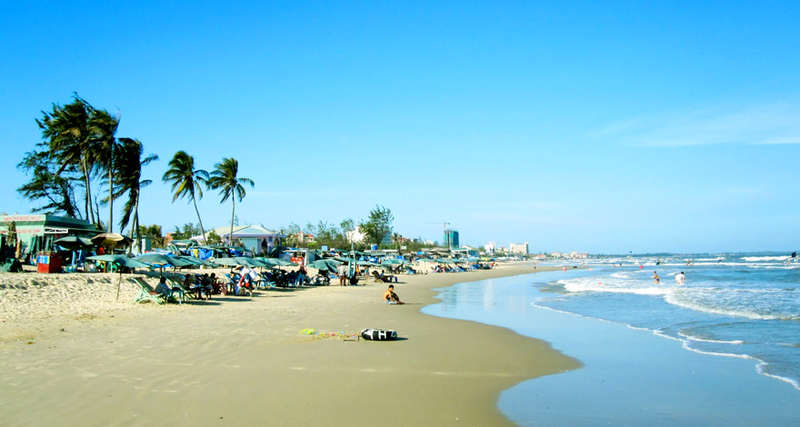 Vung Tau beaches are a popular getaway for Saigonese on weekends. - In the morning, transfer from Ho Chi Minh City to Vung Tau (125 km / 2 hours). - On arrival, a short drive will then bring you to the Light House and its spectacular 360 degree view of the entire peninsula. 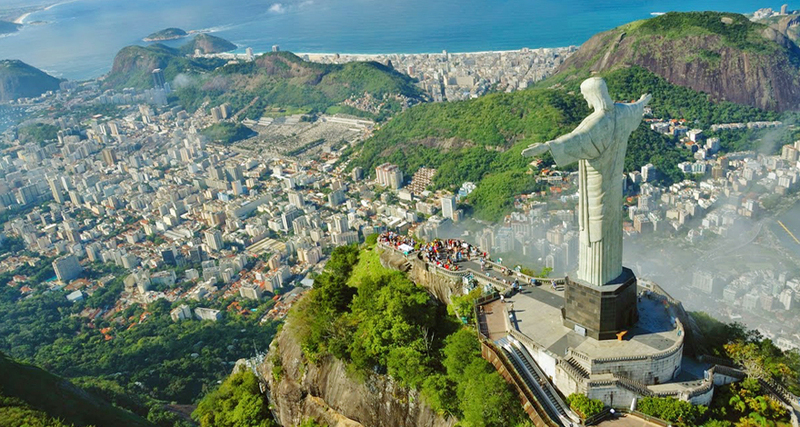 Nearby, you will see the Giant Jesus, a 30m-high Giant Jesus statue built in 1974 by the light house, before visiting the White Villa, a former royal residence set on a lushly forested hillside overlooking the sea. Built in 1909 as a retreat for French governor Paul Doumer, the “Villa Blanche” later became a summer palace for Vietnamese royalty and now serves as a museum housing antiques. - Our next destination is Worldwide Arm Museum display over 2.000 items ranging from guns and swords to army uniforms dating back to between the 17th and 20th centuries. They originate from nations around the world such as Vietnam, United Kingdom, France, Germany, Russia, Japan and the Netherlands. Have lunch with seafood and drive back to Sai Gon. 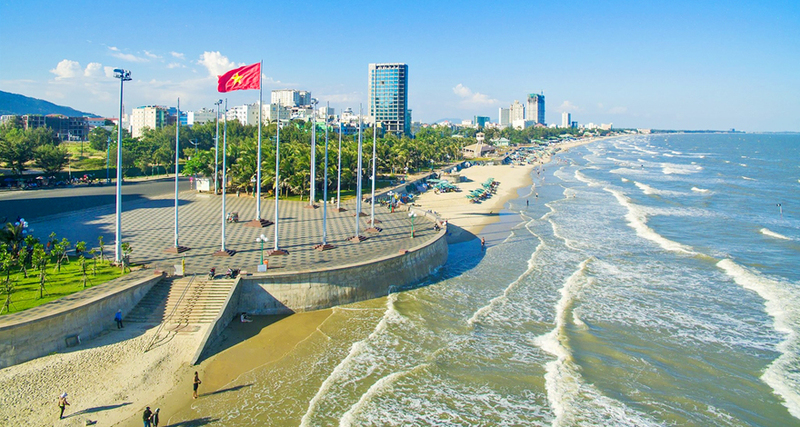 - Last but not least, have lunch with seafood, relax and take a breath of sea air by the beach before driving Ho Chi Minh City in the afternoon. - Pick up and drop off at hotel (down town). - Tours and transfers by private air-conditioned vehicles as mentioned in the itinerary. - All sight-seeing and relevant admission fees. - 01 bottled water& wet tissue. - VAT & Service charges. - Under 2 years old: free of charge. - Children from 03 to under 05 years old: 50% adult price. - Children from 05 to under 12 years old: 75% adult price. - Children from 12 years old: 100% adult price.